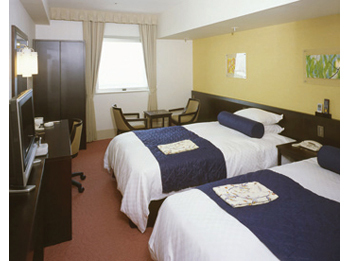 Hearton Hotel Higashishinagawa is situated just 3 minutes walk from Shinagawa Seaside Station on the Rinkai Line and provides easy access to Shinagawa, Shinjuku, and Haneda Airport within 20 minutes. It is also close to Tokyo Disney Resort. 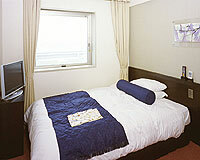 Single room is 16 square meters, and equipped the larger bed for the calm and relaxes stay. 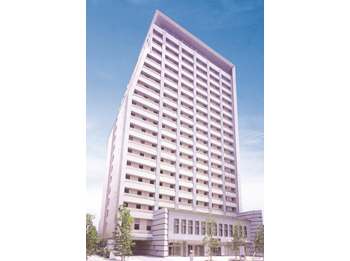 3 minutes walk from Shinagawa Seaside Station on the Rinkai Line.